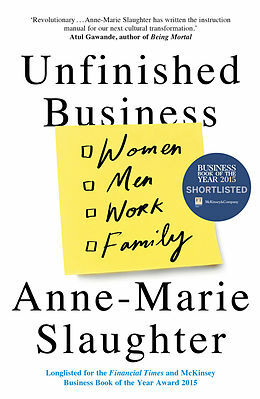 Longlisted for the Orwell Prize for Books 2016 Shortlisted for the Financial Times and McKinsey Business Book of the Year Award 2015 When Anne-Marie Slaughter&apos;s Atlantic article, "Why Women Still Can&apos;t Have it All" first appeared, it immediately went viral, sparking a firestorm of debate across countries and continents. Within four days, it had become the most-read article in the history of the magazine. In the following months, Slaughter became a leading voice in the discussion on work-life balance and on women&apos;s changing role in the workplace. Now, Slaughter is here with her eagerly anticipated take on the problems we still face, and how we can finally get past them. 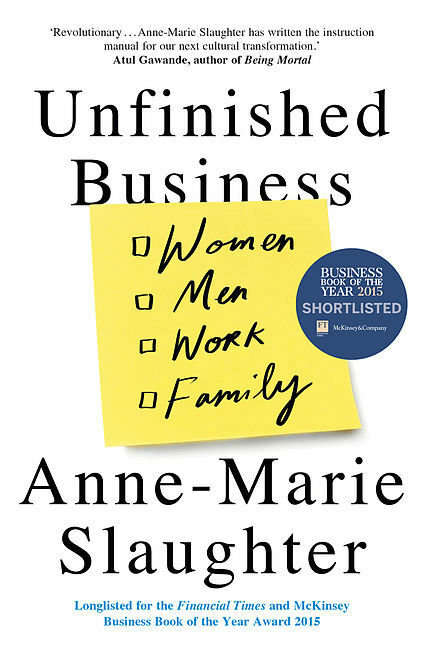 In her pragmatic, down-to-earth style, Slaughter bursts the bubble on all the "half-truths" we tell young women about "having it all", and explains what is really necessary to get true gender equality, both in the workplace and at home. Deeply researched, and filled with all the warm, wise and funny anecdotes that first made her the most trusted and admired voice on the issue, Anne-Marie Slaughter&apos;s book is sure to change minds, ignite debate and be the topic of conversation. Anne-Marie Slaughter is President of the New America Foundation and was Professor of Politics and International Affairs at Princeton University. A former Deputy Secretary of State in the Obama administration under Hillary Clinton and the author or editor of six books including A New World Order, for several years she has been named one of the Top 100 Global Thinkers by Foreign Policy magazine. Her article "Why Women Still Can't Have It All" created a global media storm when it was published by The Atlantic. She lives in New Jersey.